I love to find creative ways to sneak in the fine motor strengthening. 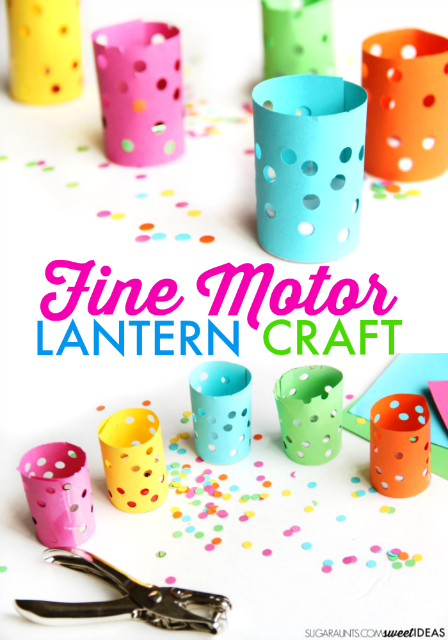 This fine motor lantern craft is one of those activities. 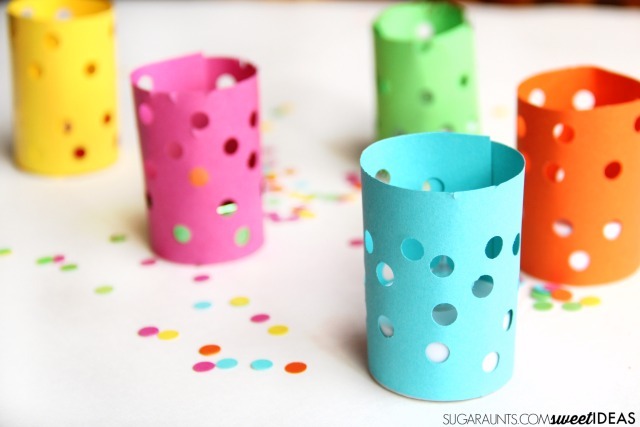 These easy hole punch lanterns are a creative way for kids to craft this season and all year long. They look great on a mantle or window sill or would be the perfect addition to a classroom or birthday party. The best thing about these lanterns are the fine motor skills that kids develop and mature while making an easy craft for kids. For this fine motor lantern craft, you'll need just a couple of materials, and you'll probably have most of the items in your home right now. 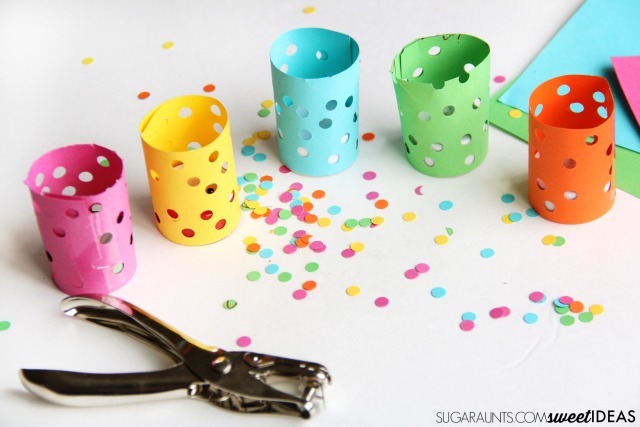 This craft is actually a great way to help kids with their ability to use scissors. 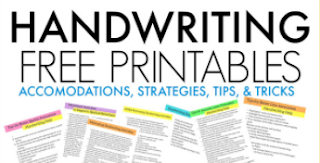 Cutting cardstock is a resistive activity as the material is thicker than typical paper. Cutting cardstock helps kids slow down their scissor speed and allow for greater accuracy. Read more about helping kids cut with scissors on our scissor skills crash course. Decide how tall you want your lanterns to be. For more holes (and a brighter lantern), you'll want a shorter lantern. Cut the cardstock into strips. Use the hole punch to punch holes into the cardstock strips. Use the tape to secure the lanterns around the battery operated tealight candles. I've found battery operated tealight candles at the dollar store, but this is the best deal if you are looking to purchase several for a line of lanterns. 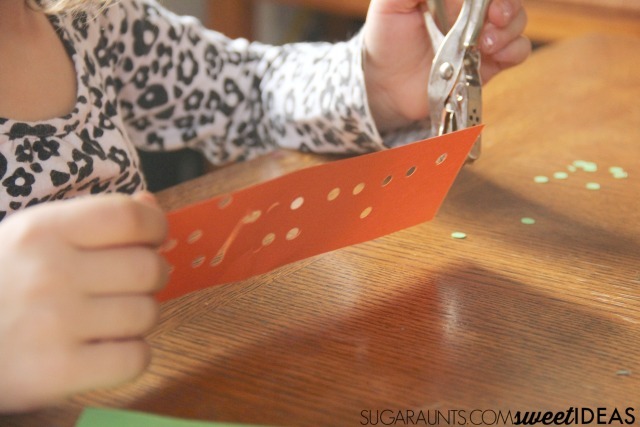 When punching the holes using a hole punch, kids are strengthening their gross grasp. While it seems like kids are using their whole hand to squeeze the hole punch, they actually are powering up the ulnar side of the hand. Engaging the muscles of the ulnar side allows for kids to increase their power grasp needed for strength in the hand. To hold a hole punch, you need to curve the hand over the handles and engage the thumb as well. 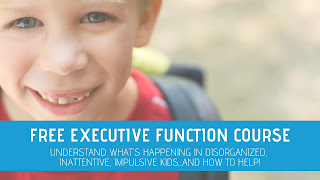 This allows intrinsic and extrinsic muscle engagement needed for tasks such as scissor use, pencil grasp, clothing fasteners, and many other functional tasks. 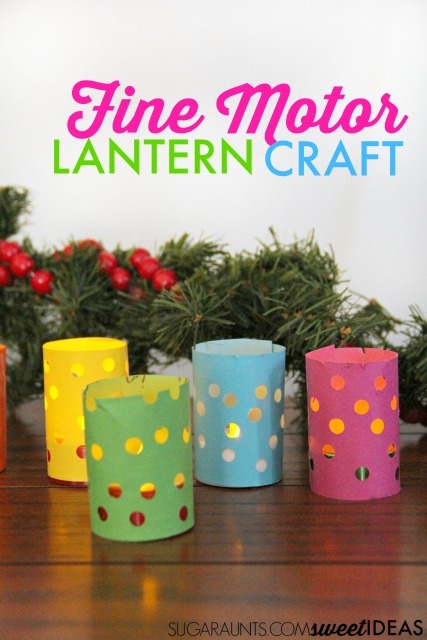 This fine motor lantern craft is one activity that my kids loved to make and love to turn on each night. We have our lanterns set up near our Christmas decorations and switching on the battery operated tealights has become a nightly tradition. 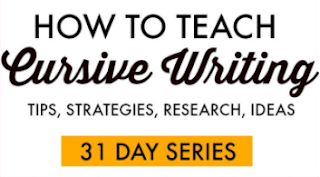 Let me know if you make this craft in your home, classroom, or clinic. It would be a great craft for holiday parties at school as it's not specifically religion based. 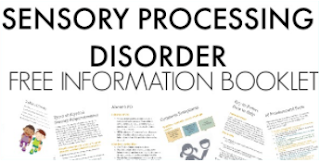 School based Occupational Therapists might add this to their activities ideas before school lets out for the holidays.